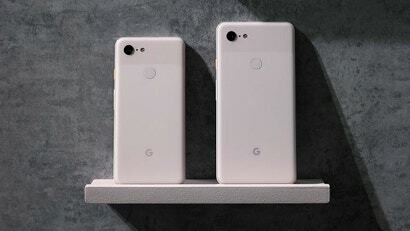 After a rocky start with the Pixel 1 (which remains one of the ugliest phones made this decade), a big—but still not fully realised — improvement on the Pixel 2, the Pixel 3 came out and finally made good on Google’s homegrown phone initiative. 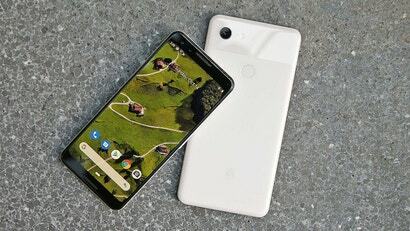 And unlike phones from Samsung or Huawei, the Pixel 3 achieved this not by hitting users over the head with tons of cameras or far-out hardware, it did it in the most Google way possible: with nifty software, intuitive design, and AI-powered smarts. After one of the most jam-packed product release seasons ever, all the big phones are finally out. But which one is right for you? 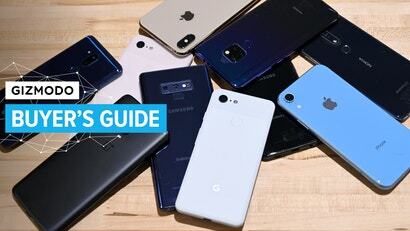 Between multiple releases from Apple, Samsung, and Google, Huawei's continued global push, and old names like Nokia and Palm popping up again, there's a seemingly an endless number of choices. 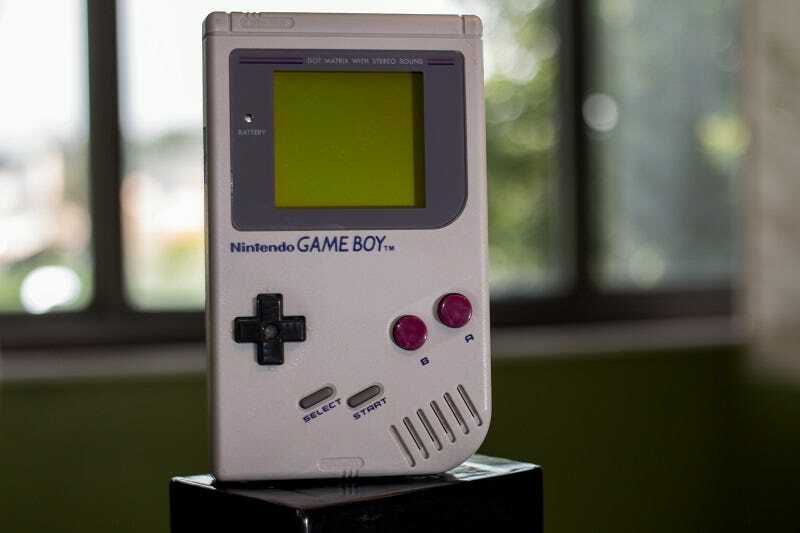 And to make things even more daunting, with several phones pushing the $1500-mark, making a hasty purchase can quickly turn into an expensive mistake. The history of smartphone improvement has largely relied on companies cramming faster or more powerful components into the now ubiquitous glass slabs we carry around. But the Pixel 3 is something else. 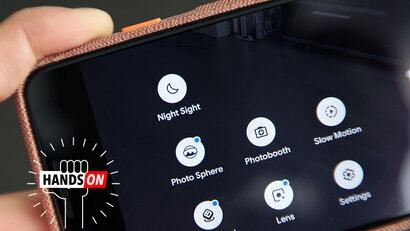 Instead of focusing on things like a brighter screen, tons of RAM, or multiple rear cameras, almost all of the Pixel 3's advantages come from a software-first mindset. 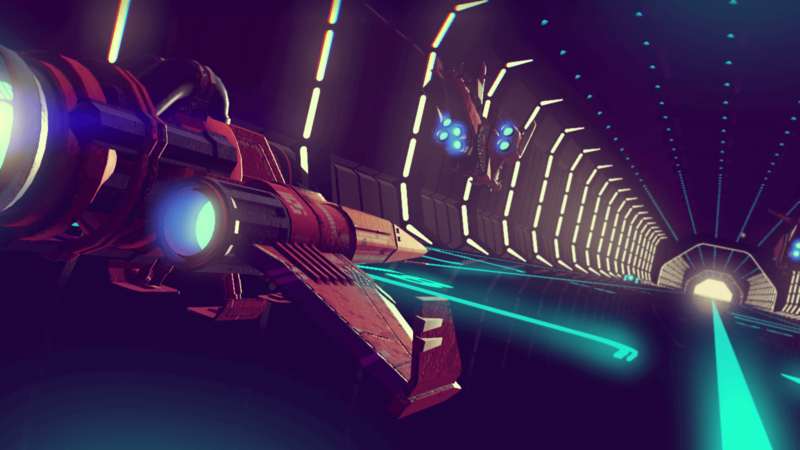 This results in a smarter, more intuitive experience that feels very different from the hardware-driven approaches employed by many of Google’s competitors. And while this isn’t Google’s first attempt at something like this, this third Pixel (we evaluated both it and the Pixel 3 XL) is the device that really pulls all of Google’s efforts together and makes it feel special. After some of the most intense leaks of a new phone to date, we have finally seen the Google Pixel and Pixel XL for real. Here's how much they'll set you back in Australia, and when you can get your hands on them. The #MadeByGoogle event is just around the corner. And even though all of the Pixel and Pixel XL leaks makes it feel like we've kinda seen most of the show already, we're still pumped. This is how you can watch all of the action unfold in Australia. According to a new leak, the so-called 'Pixel 3 Mini' is a genuine product that will launch around the same time as its larger Pixel 3 siblings. Here's what you need to know. There are no good places to leave an unreleased phone. Especially the back of a Lyft. Do you like notches? I hope you like notches. 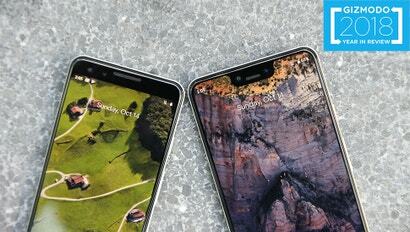 Because if you're considering the XL-sized version of Google's upcoming Pixel 3, prepare yourselves. Haters of the notch, hang in there. At least one upcoming flagship phone hasn't gone the way of the iPhone X.